Are you tired of contracts? Are you a free agent? 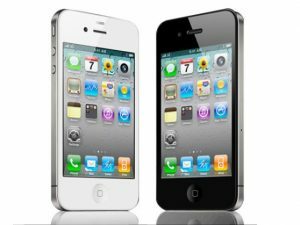 These are a great no contract phones for those who need the freedom of no contract. Everything from mid-range to top shelf; you have a choice for every type of person. One of Samsung’s best selling phones; the S II offers everything you need at an affordable price. 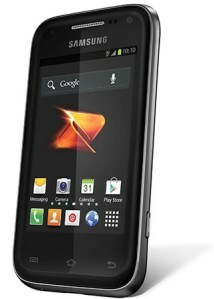 With a dual-core processor and a nice 4.5 inch Super AMOLED touch screen; you’re getting a big bang for your buck. 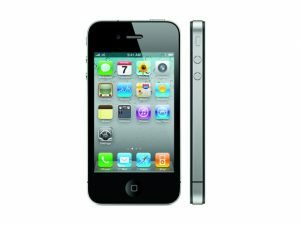 Sharing pictures and updating your social networks with pictures taken with the 8 megapixel camera is a breeze with 4G. 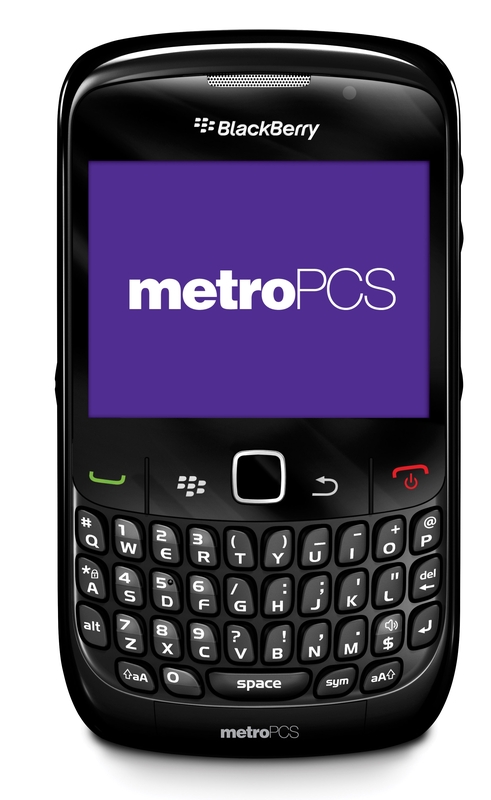 If you’re used to the Blackberry keyboard; you won’t have to give it up when going prepaid. 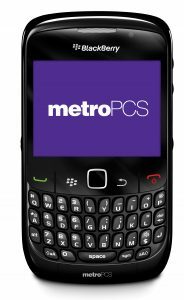 At a little over $100; you’ll get a phone that’s great for texting and emailing with its full QWERTY keyboard. If you’re not into touch screens this might be the prepaid device for you. Stay connected with BBM. If you’re a fan of Android OS; this phone is great. Google Android Ice Cream Sandwich is beautifully displayed on the beautiful 4.3″ screen. Not only is the screen big and bright. It’s scratch-resistant and durable. The phone is so thin and light that you may forget you’re carrying it around. Enjoy the 5 megapixel camera and share your pictures with all social networks. I reviewed this phone a few months back. 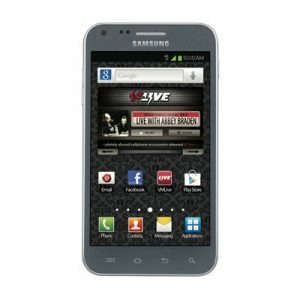 Its a great phone for those who are entering into the smartphone world. It’s a great size and weight. It offers everything you need for a mid-range smartphone. With both front-facing and rear-facing cameras; socializing and updating is easy. You can upgrade to Android 4.0 for great up-to-date software. 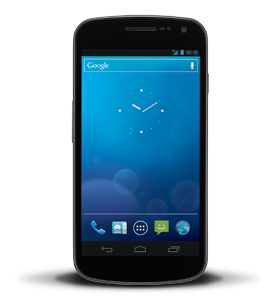 If you like the Android OS but want it without the bloatware; you will enjoy the Nexus. You can do everything you can do on regular Android phones without UI skins such as TouchWiz and Sense. 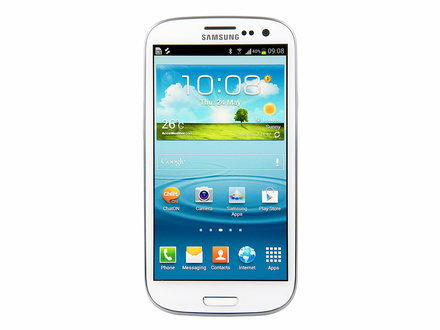 It has a nice HD super AMOLED screen and dual-core processor for speedy and easy web-viewing. Do you work around water? Risk dropping your phone in water often? Or getting a prepaid phone for your kid. 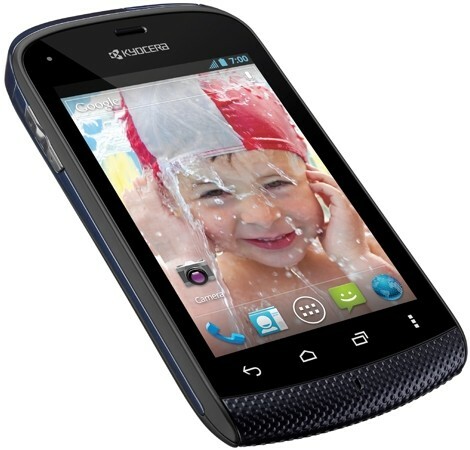 The Kyocera Hydro is a great choice for a phone. 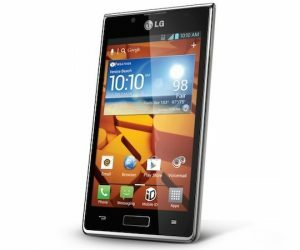 It has a nice 3.5″ HVGA IPS Touchscreen and Android 4.0. They Hydro is IPX5 and IPX7 certified waterproof. No more worries about damaging your phone. Another phone with a gigantic 4.3″ screen. This phone offers everything you need and more. It’s currently on sale; so you’re getting a great deal. 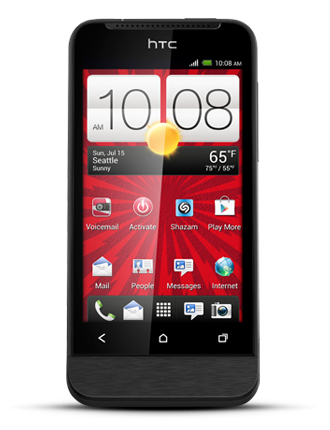 Android 4.0; 5 megapixel camera, HTC Sense UI; and it’s made from environmentally-preferable materials certified by UL. A smaller alternative is the HTC One V.